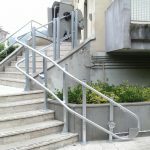 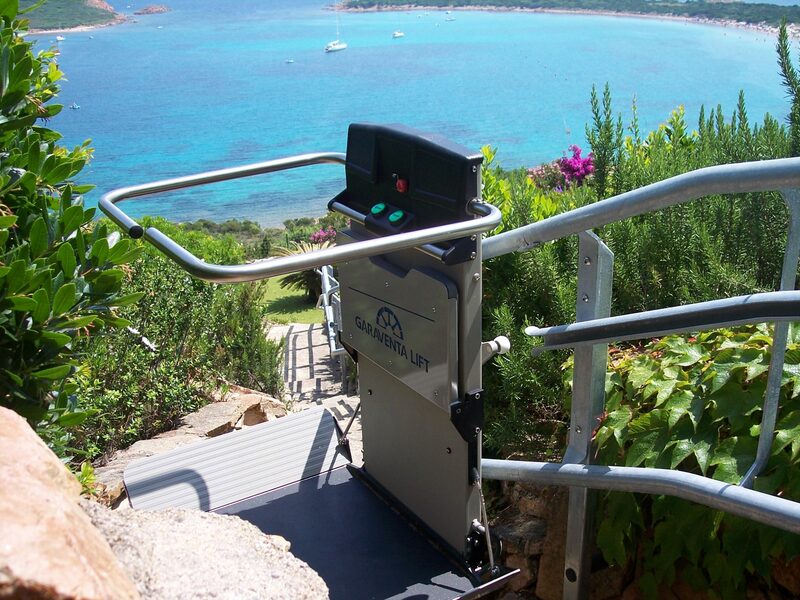 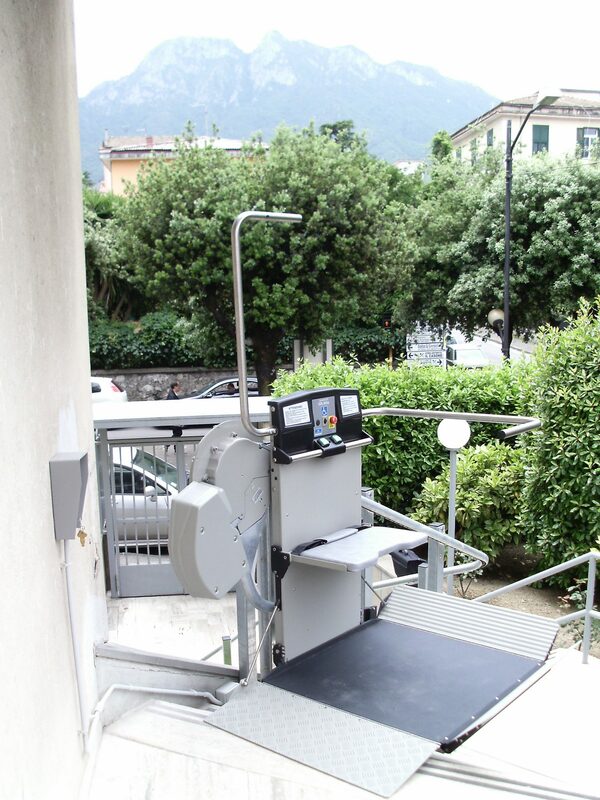 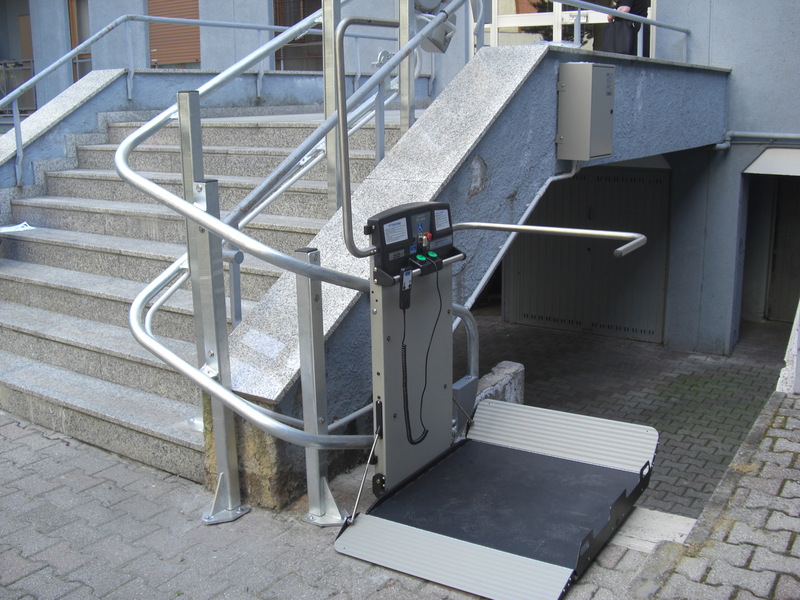 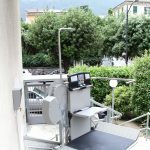 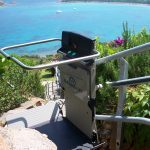 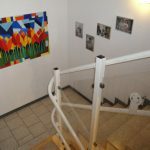 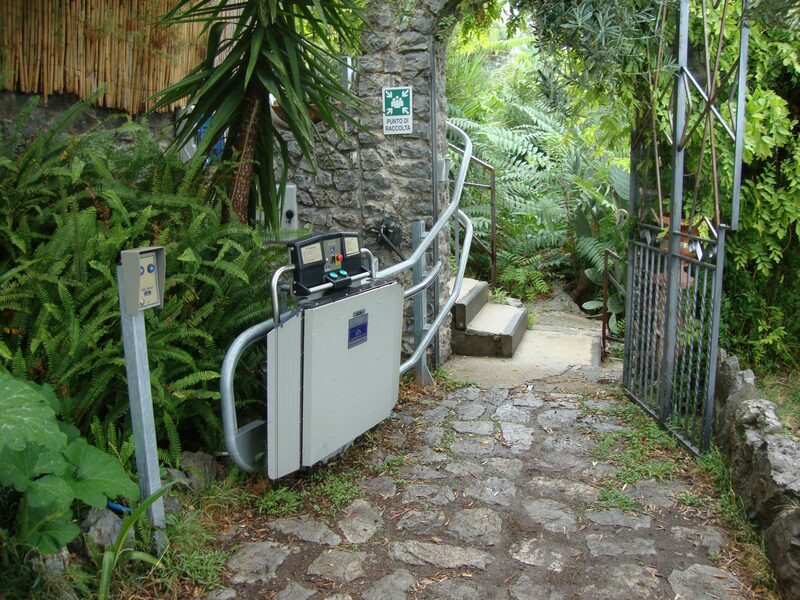 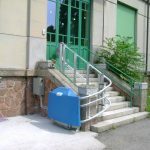 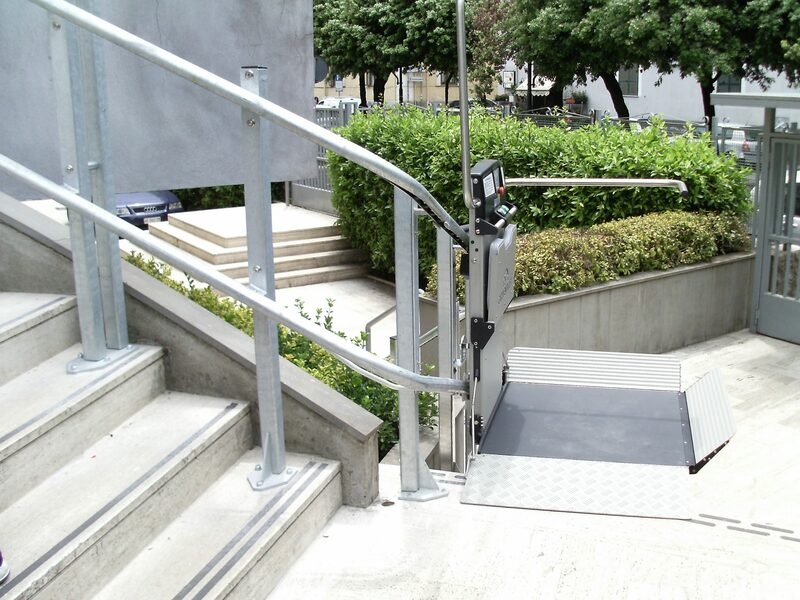 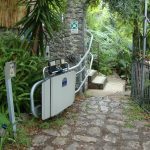 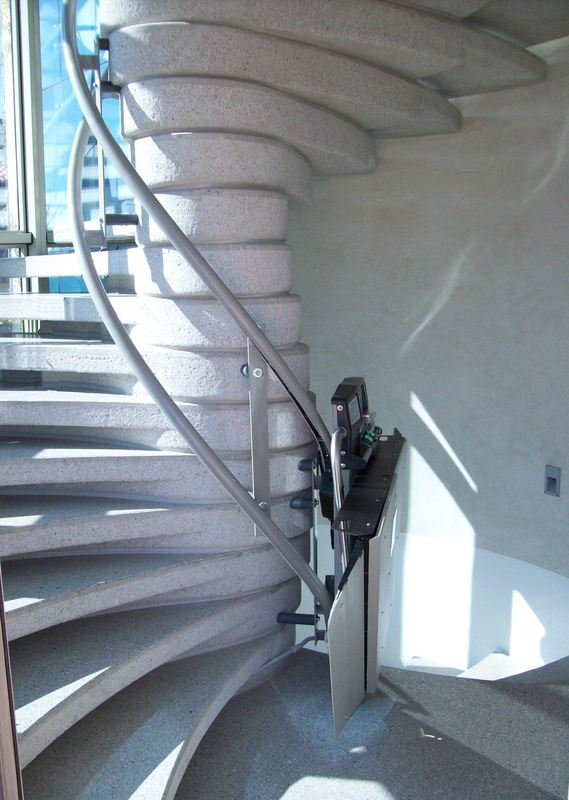 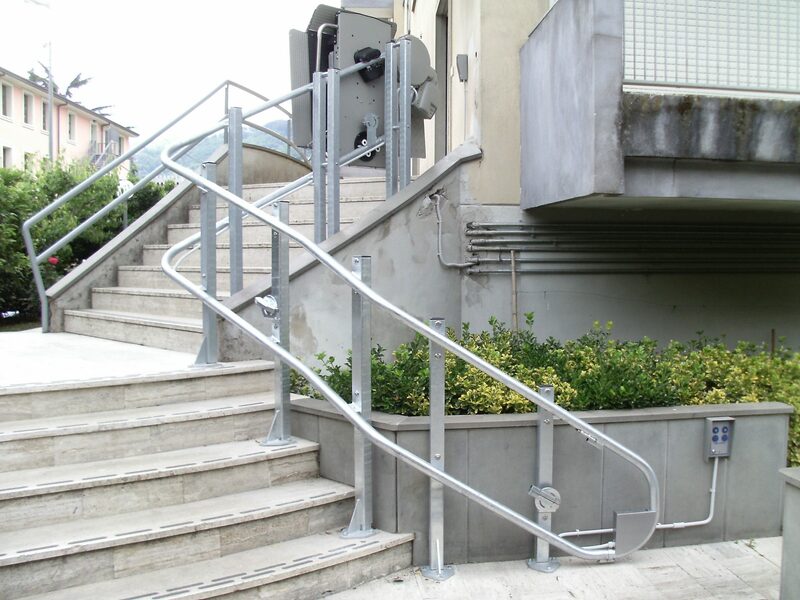 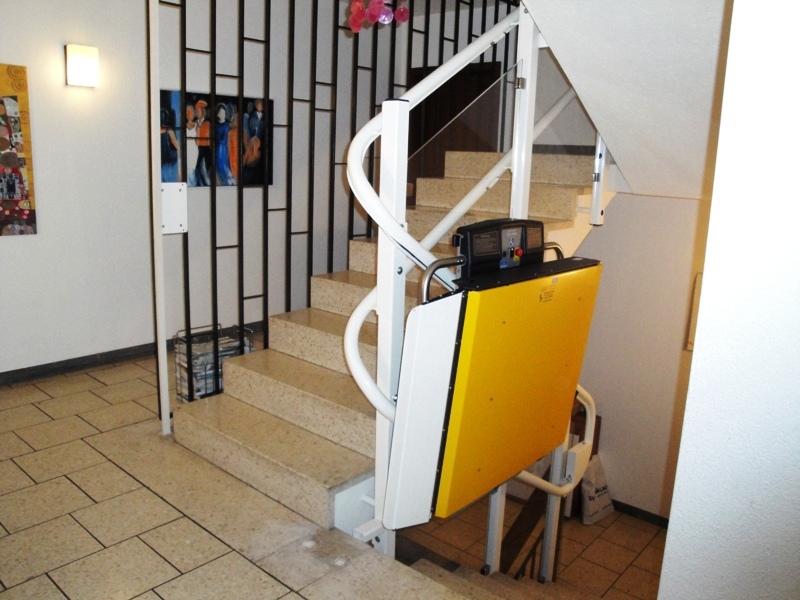 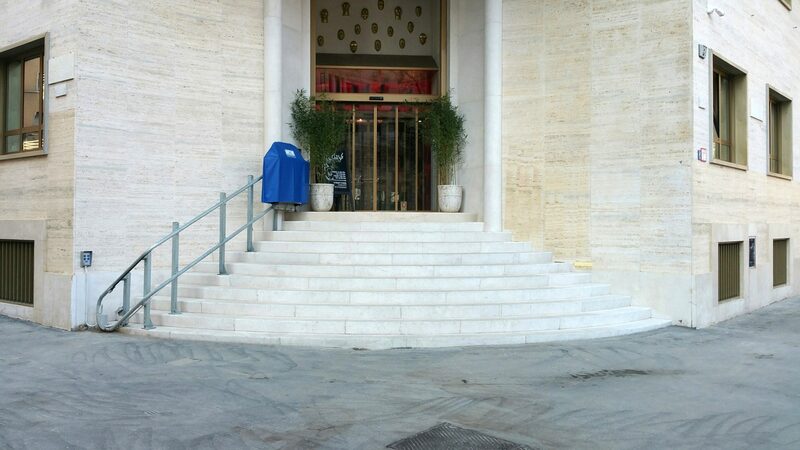 The Garaventa Artira is a curved stairlift that provides wheelchair access and a load capacity of 300kg. 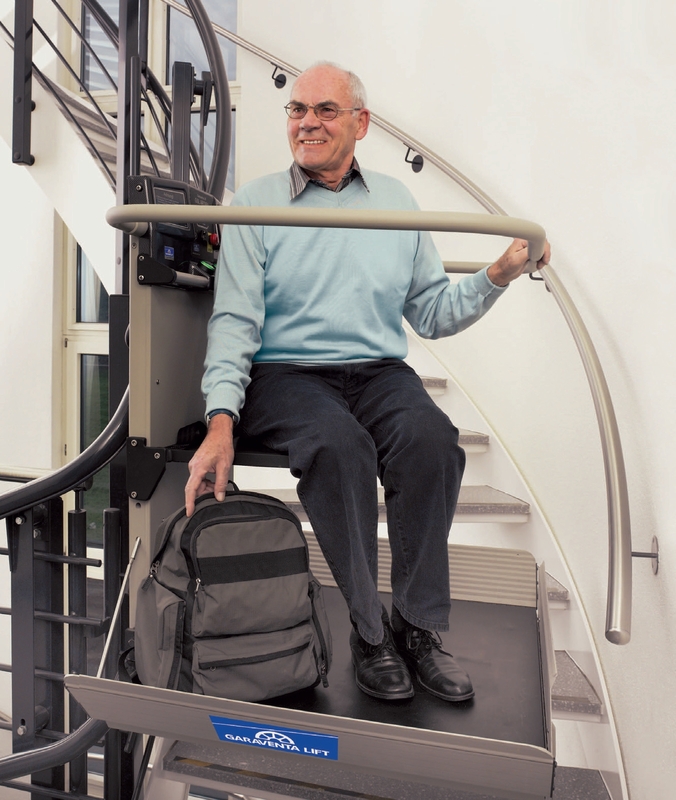 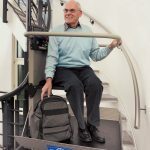 It can be fitted with a folding seat for passengers who have limited mobility but do not require a wheelchair, providing a load capacity and platform area that is not available on a seated curved stairlift. 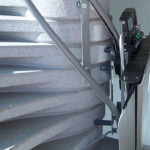 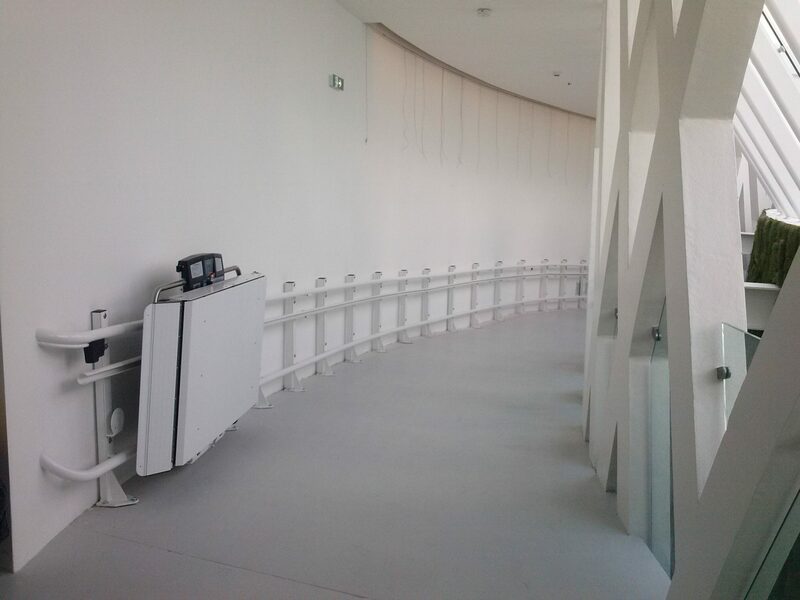 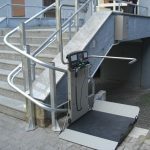 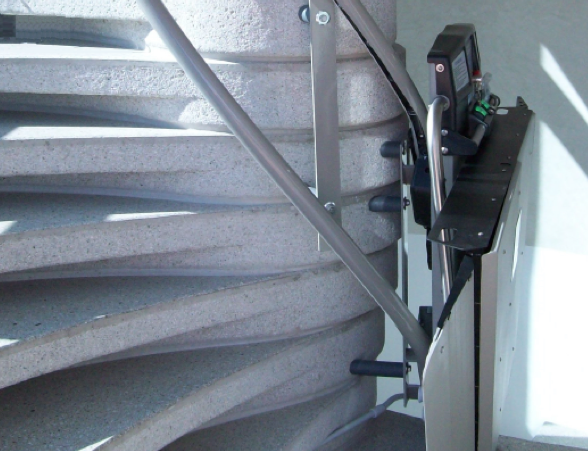 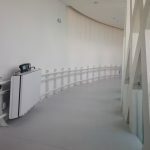 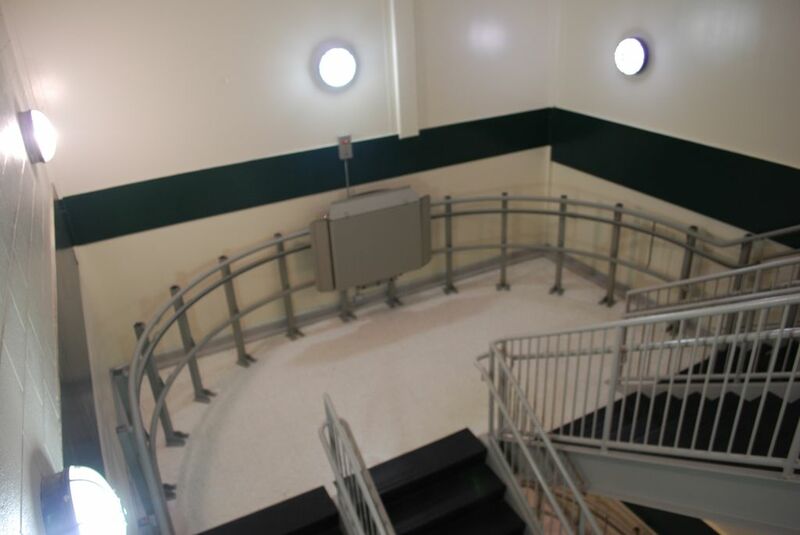 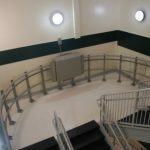 The Artira is a high quality, rope driven curved inclined platform lift. 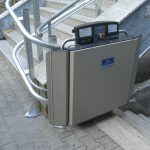 It is a safe, reliable and space saving product designed by multi-national market leaders, Garaventa Lift. 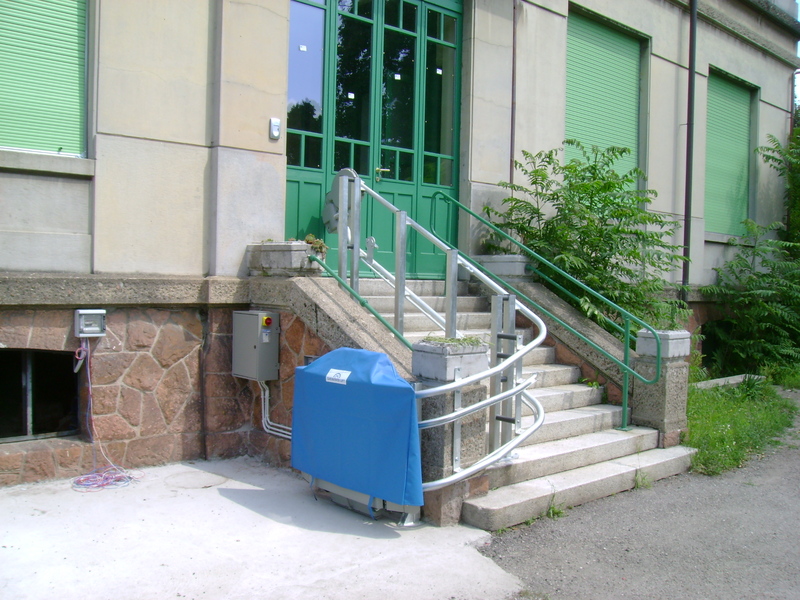 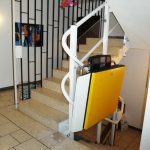 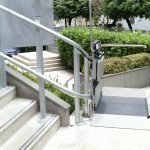 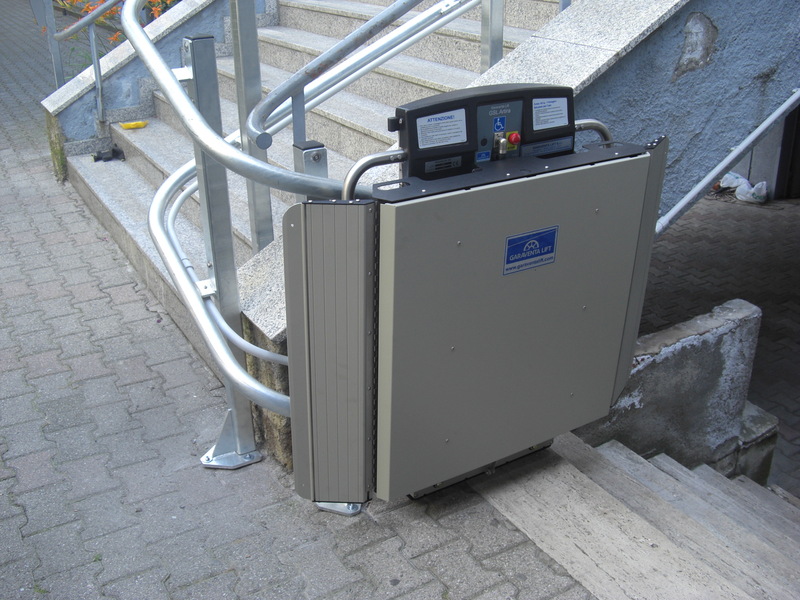 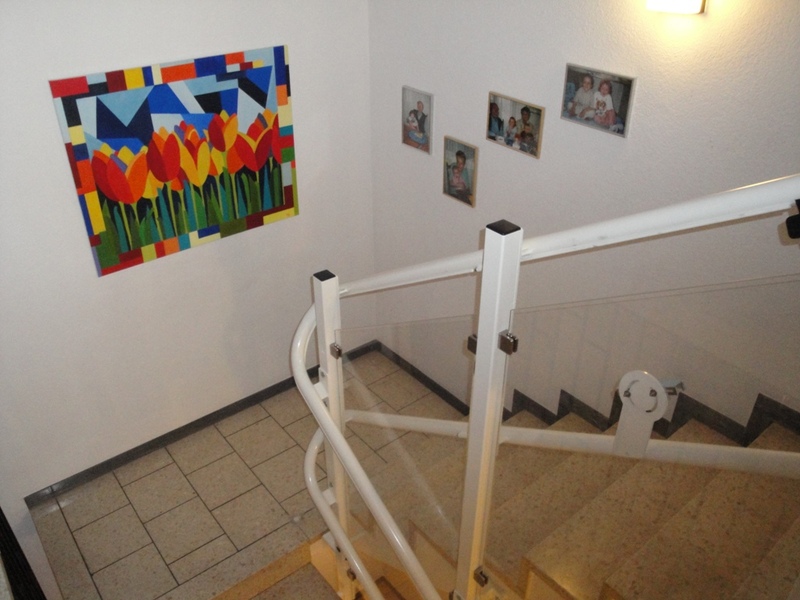 The discreet design allows the lift to be installed in tight spaces, leaving maximum space on the staircase for other stair users.